This book shows practically how risk-conscious management of white-collar crime can increase profits and lower the risk of liability. Interviews with white-collar criminals reveal the specific backdrops, motives and opportunities for their fraudulent actions. In order to develop internal defence systems, it is imperative to understand the approach taken by the fraudsters. 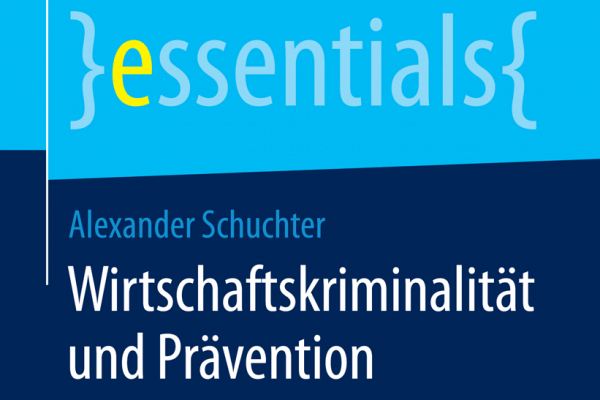 Schuchter succinctly describes effective measures for preventing white-collar crime. If only there were a simple way of knowing whether or not a person will behave correctly. A foolproof checklist for candidates, for example, with key questions on trust and integrity. So that when you evaluate the answers, you determine a personality type that conforms to the rules – or not, as the case may be. A personality type that remains fixed in all future situations and phases of life. Sadly, however, such a method does not exist. Nonetheless, certain measures can provide effective protection against misconduct. Every day, Swiss companies suffer damage from cyber criminals, blackmailers, manipulators, industrial spies, fraudsters and many other miscreants. In the course of my work, the type of offenders with whom I most frequently deal are persons who have embezzled or misappropriated assets, or unlawfully “fleeced” the companies they work for in some other way. 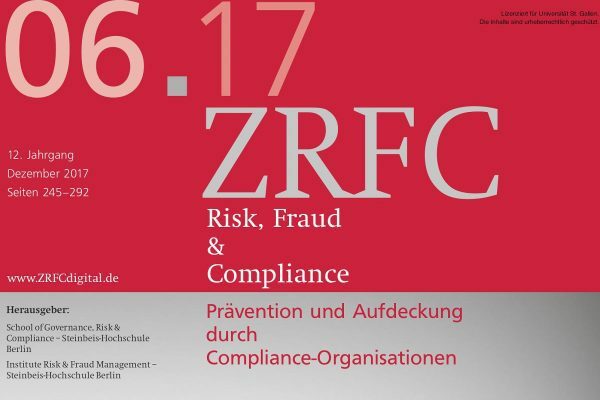 Financial losses, liability risks and damage to a person or organisation’s reputation as a result of fraud are unpleasant for everyone concerned. All too often, we see people underestimate their personal risk until they are practically up against the wall. Leadership assessments, however, are an effective preventative instrument for assessing the risk of misconduct. Combined with well-founded forensic know-how and taking the overall situation into account, they can provide a forward-looking evaluation. 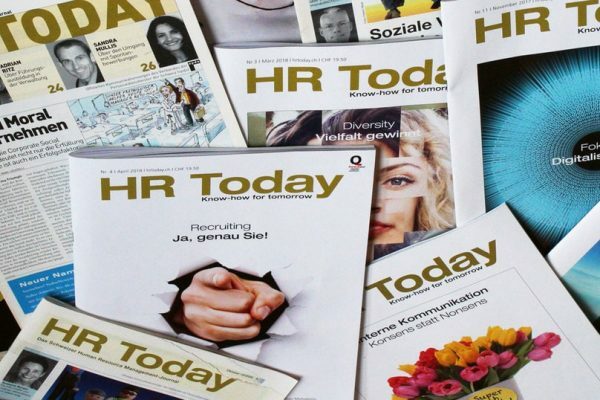 In our first article – part 1 – we concluded that assessments and integrity tests are unable to accurately predict misconduct, and that relying on such results is foolhardy, if not to say irresponsible. We also posited that genetic tests are equally ineffective. In summary, we agreed that basically every human being is capable of breaking the rules. 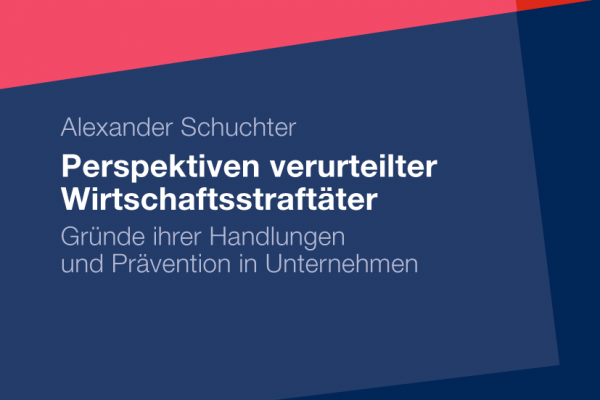 Alexander Schuchter on current and future measures between modern technology and human expertise. Financial market scandals are caused by unlawful and intentional deception. This includes market manipulation, insider trading, money laundering, cybercrime, falsification of financial statements and other fraudulent acts. This amounts to a betrayal of investors’ trust, creates uncertainty and, if things go from bad to worse, is apt to jeopardise the stability of the financial market. White-collar crime causes considerable damage. An in-depth analysis of the root causes offers potential for combatting fraudulent actions in a targeted manner. Hence a scientific, explanatory approach provides a theoretical basis on which to work. In the course of an empirical study, Schuchter visited fraudsters. According to the offenders, opportunity is the sole imperative precondition for perpetrating a crime, whereby pressure can also make a significant contribution in tipping the balance. The most effective preventive measures are named as being efficacious controls, competent and mindful managers, qualified supervisory bodies, external and neutral professionals and regulation by the state. 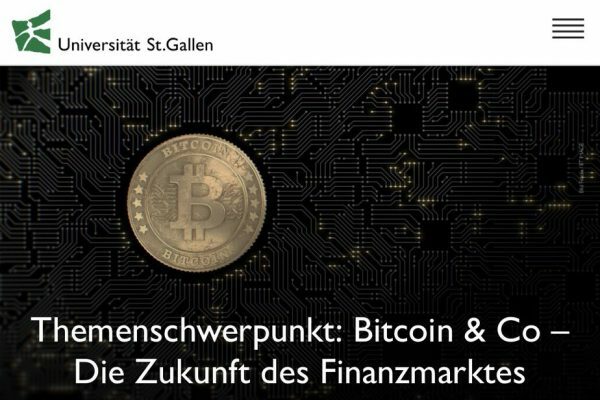 We suggest that when using the fraud triangle, academics and professionals should take account of the insights gleaned from our study, in which Switzerland and Austria’s “elite” white-collar offenders with high professional standing and respectability were interviewed. 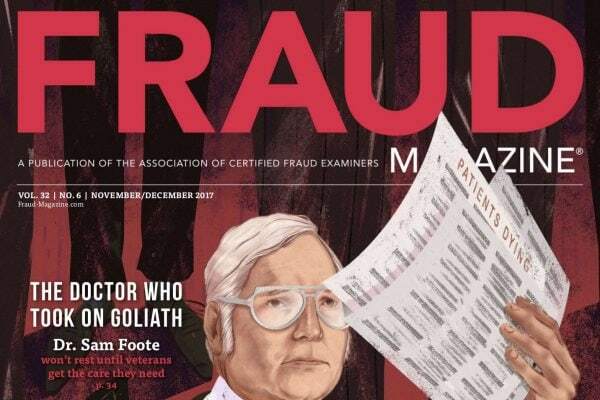 Our fraudsters consider that only opportunity is a universal precondition of acts defined by others as fraud, though perceived pressure is salient to most frauds. By contrast, financial incentives are not required to be motivational elements. The frequently cited “rationalisation” is too simplistic: rather, a fraud-inhibiting inner voice before the crime and a guilty conscience after it were present among those interviewed. 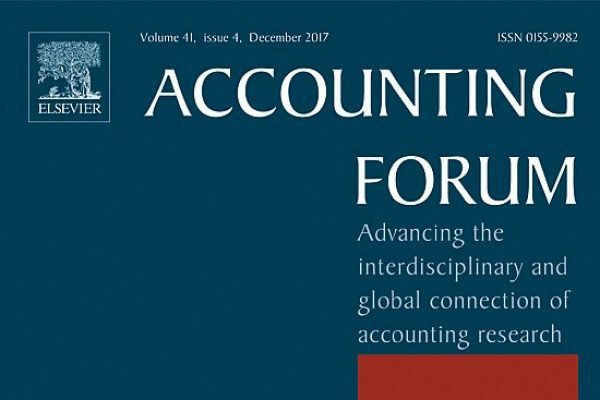 This book chapter revisits two strategies, “Compliance” & “Integrity”, which serve as a basis for the development of anti-fraud measures and conformist behaviour in companies. While the idea of “Compliance” originally arises from avoiding legal sanctions, “Integrity” is rather connected to the concept of intrinsic “Self-Governance”. Regarding the causes of white-collar crime we illustrate some places where a synergistic effect of combining both strategies can be created. By enabling target-oriented control of anti-fraud measures, a strategy fusion could effective contribute to a business environment that is compliant with the prevailing cultural rules. Thus, it should be possible to made progress against all the elements of the “Fraud Diamond”. Every year, white-collar crime in companies causes extensive material and non-material damage. In this context, the loss of trust is seen as particularly problematic. Even some of the earliest academic publications on the subject of white-collar crime, published in the English-speaking world in the 1940’s, considered the subject of “trust” to be relevant. 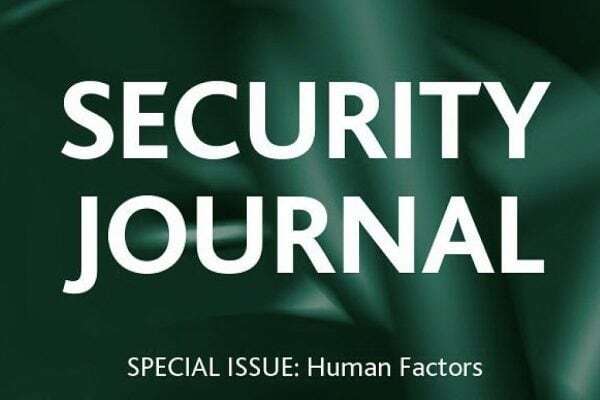 The results published here handle the most salient points on this keyword from the perspective of the offenders – an area which has not been explored in sufficient depth to date. Without having been asked explicitly about “trust” during the research interviews, the offenders themselves broached this subject with particular frequency. Overall, “trust” is regarded as extremely important, and “blind trust” as risky. To what extent can companies take real preventive action by means of effective controls? 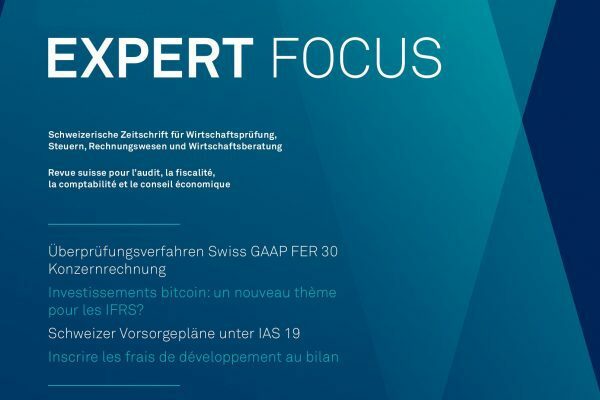 In the interviews with convicted white-collar criminals in Switzerland and Austria, the assumption was made that the offenders can explain from their own unique perspective how the crime could best have been prevented. As a result of this study, unique “insider” insights – from the mouths of the offenders themselves, in other words – were gained into the significance of controls in the context of preventive measures. 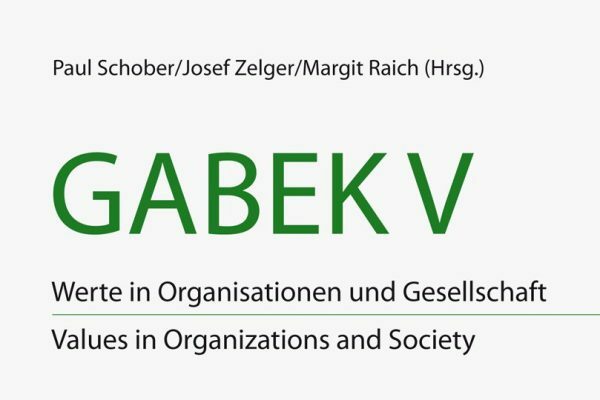 Commentary from the perspective of KPMG AG: the crimes perpetrated by the offenders in this study (manipulated accounts, corruption, embezzlement, misappropriation or fraud) offer the offenders personal (financial) gain, generally at the expense of the company for which they work. What conclusions can be drawn on behalf of internal company prevention by profiling white-collar criminals, in order to minimise risk by pre-empting crime? White-collar criminals are generally male, well educated (above average), enjoy a high level of social regard, are extremely well integrated in the company – and cause damage which runs into the millions. 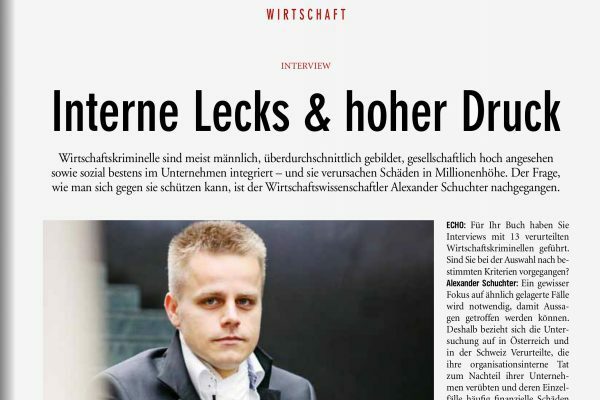 Fraud expert Alexander Schuchter looks at how to protect oneself against white-collar crime (the interview is only available in German). 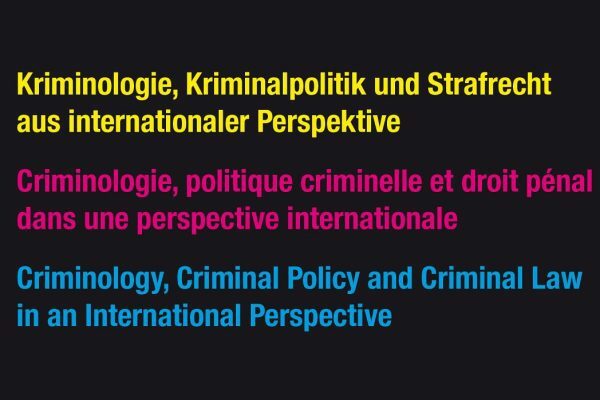 We regularly publish new specialist articles on our website under “BLOG“. We write about our know-how. We would like to politely invite you to get an impression for yourself! I was active for many years, and set millions aside.